In Person: When you come to GT, bring your offering. Online: Use the 'gtgive' link to access secure online giving. All gifts are tax deductible in accordance with CRA regulations. 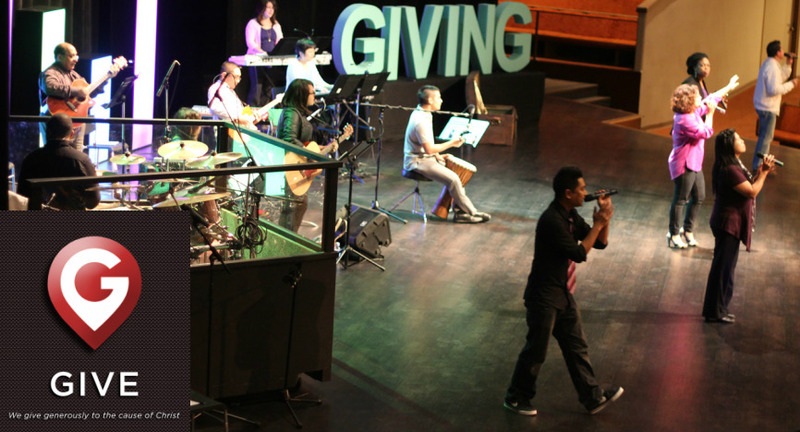 Your designated gifts are used toward approved programs and projects of Glad Tidings. When a need is met or project is completed, the remaining funds will be used where needed most.